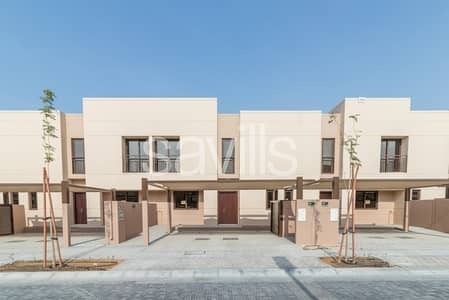 1 Month free !!! 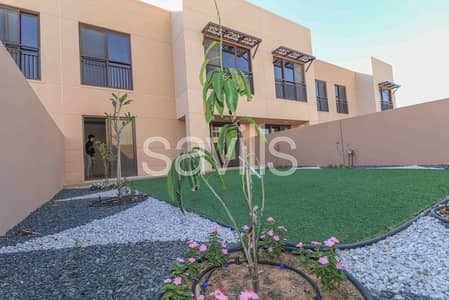 Spacious Townhouse for Rent in Al Zahia! 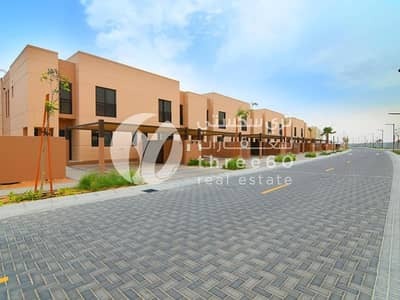 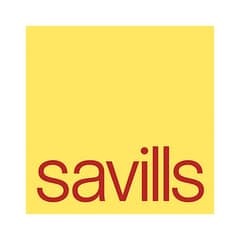 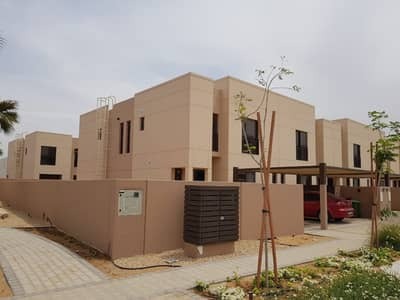 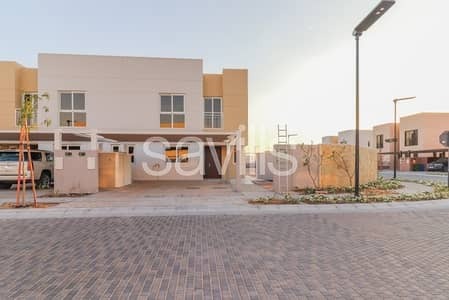 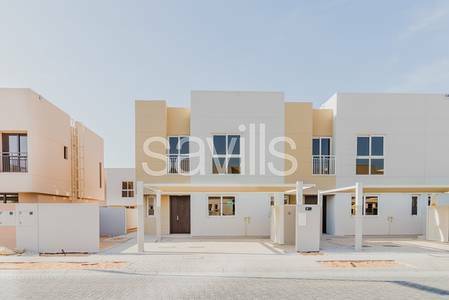 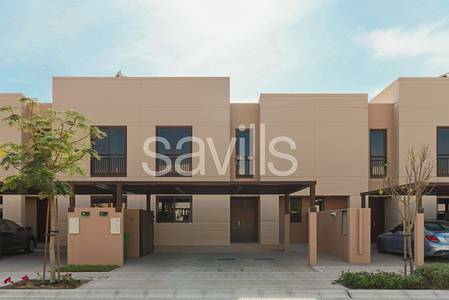 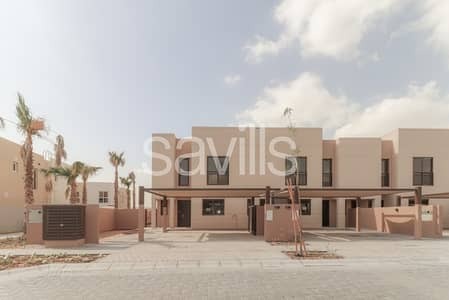 Looking to buy a townhouse in Muwaileh instead?